Tableau 10.2 is here with a host of features to help you maximize the impact of your data. 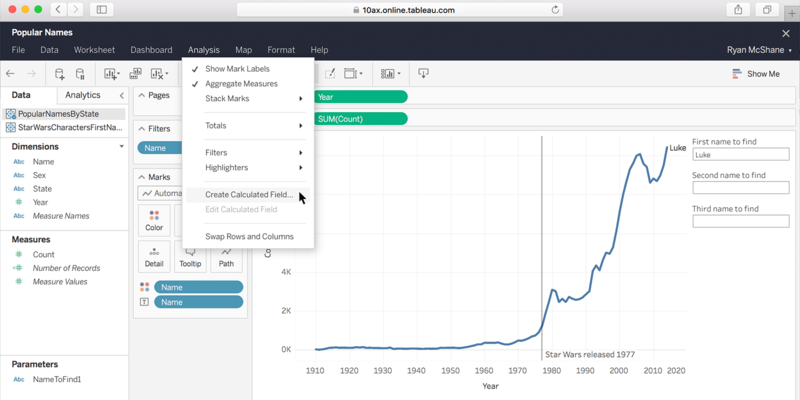 What can you do with Tableau 10.2? Tackle complex geospatial analysis with the one-click shapefile support. Get to your analysis faster with our new connectors and data-prep features. And deliver governed self-service analytics at scale with our enterprise enhancements. 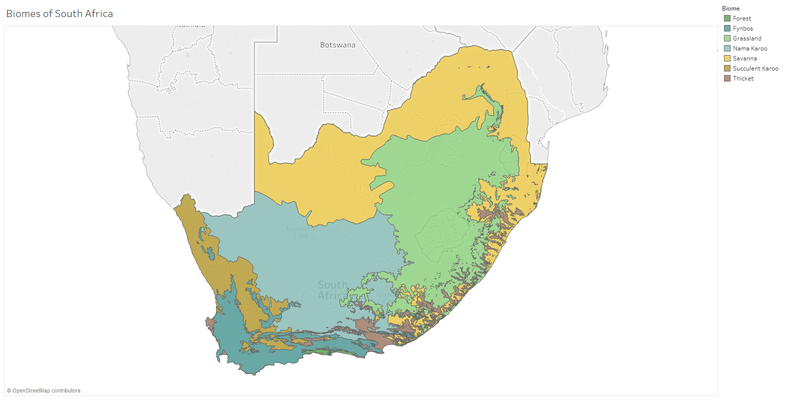 Building on Tableau’s strong mapping capabilities, the new Spatial File Connector allows you to leverage spatial data directly in Tableau for powerful geospatial analysis. With shapefiles support, it’s easy incorporate custom geospatial data like crop yield or regional ocean temperature into your viz. Do you use Python to analyze sentiment or customer churn? With Tableau 10.2's Python integration, you can incorporate your existing models into a dashboard. 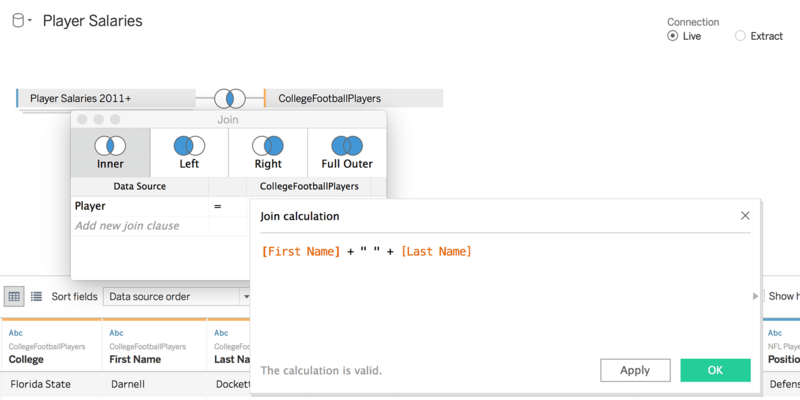 Anyone can interact with the model directly in Tableau using dashboard controls and evaluate different scenarios without needing to know Python at all. Preparing data for analysis is even easier in Tableau 10.2. 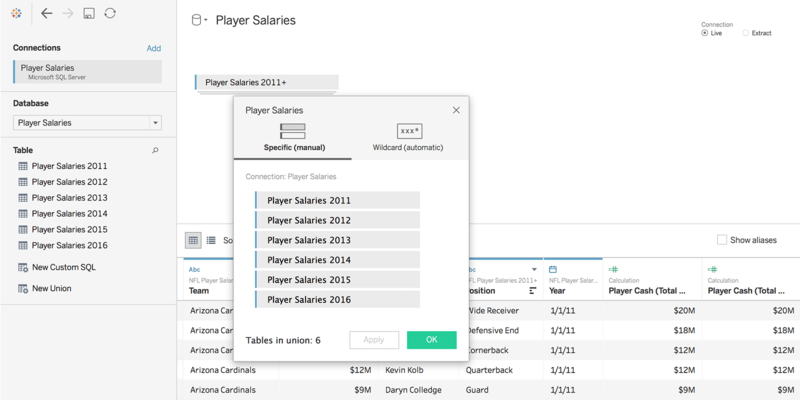 Leverage your existing database structure and schemas with database union in Tableau Desktop, and access the data you need with new connectors including Microsoft SharePoint Lists and Apache Drill. We've also added SSO support for SAP BW for a seamless login experience. Tableau 10.2 includes new security, governance, and extensibility features to help organizations deploy Tableau at scale. For new-user permissions scenarios, we’ve added guest access per site on Tableau Server as well as OpenID Connect improvements and Tableau Mobile web authentication. Authoring on the web continues to improve, enabling users to answer questions in a browser. Enjoy a new top-level menu, assign specific colors to data items, drag to remove reference lines, and sort via the toolbar—all from your browser. Our platform is even more flexible for developers with CORS and JSON support for our REST API. Plus, new code samples make automating workflows a breeze. We’re also pleased to announce that Tableau vizzes are now WCGG 2.0 AA-conformant. People who work in an environment with US Section 508 of the Rehabilitation Act of 1973 requirements can author Tableau content that's accessible to those with disabilities. Common visualization elements now have keyboard support and function with web-based assistive technologies. We’d like to extend a huge thank you to the Tableau community and the 16,000 beta testers who tried the Tableau 10.2 beta. We couldn’t have done this without you! If you’d like to be involved in future beta programs, sign up today. If you have a feature suggestion, we'd love to hear from you. Leave us your thoughts on our Ideas Forum. Some of the biggest features in Tableau 10.2 came from our user community, including spatial files support, join calcs, and autosave. Why there is still no New Orleans Pelicans logo in the NBA Logos-"Shape palette" of 10.2 version? I just cancelled my spring break plans to Cancun. 10.2!!!! I have a license for Tableau 10.2.3. I cannot download the 10.2 product. Please advise.